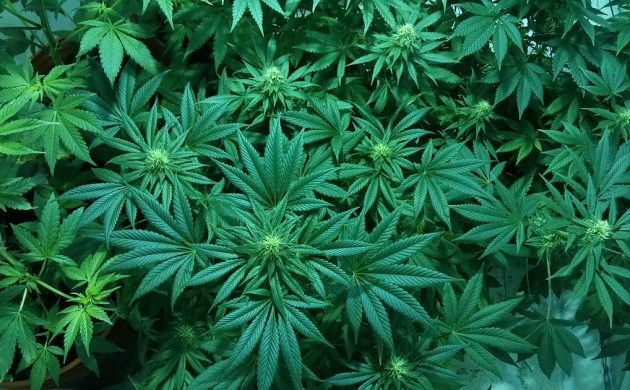 Following years of deliberation, the government has finally agreed to launch a trial assessing the possible legal use of medicinal cannabis by patients suffering from illnesses such as cancer, multiple sclerosis and spinal damage. The Health Ministry revealed that 22 million kroner has been set aside for the four-year trial period, which will commence on 1 January 2018. “The goal of the trial is to establish a defensible framework for the implementation of medicinal cannabis in the public health sector so patients with certain treatment indications can be treated with medicinal cannabis prescribed by a doctor,” the agreement report (here in Danish) noted. Aside from the Venstre-led government, Socialdemokratiet, Dansk Folkeparti, Liberal Alliance, Alternativet, Radikale and Socialistisk Folkeparti are all ready to approve the deal. A final law proposal regarding the trial is expected to be revealed in October 2017 and approved by the end of that year. The proposal is expected to be similar to the model used in the Netherlands, where medicinal cannabis has been legal since 2003.